Gone are the days when a business owner would default to taking their taxes to a professional. Now, sophisticated tax software can, in many cases, perfectly handle all of your tax needs, requiring less time and money than if you were to go with an accountant or other tax professional. That’s not the case for everyone, as a more complicated tax situation may still require the careful hands and knowledge of an expert, whether that includes writing off the interest you’ve paid on a loan (whether a secured or unsecured business loan) or filing for multiple businesses at once. However, if you have a straightforward tax situation you can get a lot of mileage from using software instead. Still, as a business owner, you know how important it is to make sure you’re doing things right. Not just for the sake of getting Uncle Sam everything he’s owed so you stay out of trouble but to make sure you get every break and deduction possible. That’s why we’ve gathered a list of the absolute best in small business tax software. But first, a few important points to note. As a small business owner, it’s important to know everything that’s required of you with regards to tax filing. For example, if you’re listed as a sole proprietor, you need to report your profit and loss where you report your income. The cool thing about most tax software options is they help you do this automatically without more than a few minutes of extra work on your end. However, it is important to note that this might require you to purchase a higher level package– basic might just not cut it for your tax needs. And a higher level package means more money. In many cases, though, this will pay for itself in the form of time saved not having to complete this extra work manually. Again, your case may be unique. So keep that in mind. TurboTax is easily the most robust of any small business tax software. If you’re unsure of what to go with, you can’t go wrong with TurboTax. The software is incredibly simple and easy to use and they offer personalized assistance directly from the software of their SmartLook app. TurboTax is generally the most expensive of the options on this list, however, if you have a bit of a more complex situation, you really want to use software to do your small business taxes, and you don’t mind paying a little more, this is probably your best option. 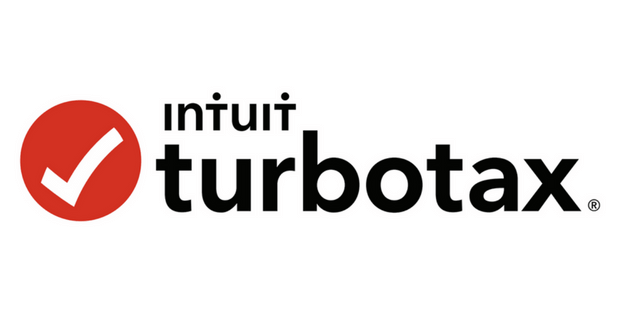 TurboTax offers free audit guidance. However, for $44.99 (at the time of filing your taxes, not available after) you can purchase their Max Assist and Defend add-on for audit defense. It’s important to note that Quickbooks users can import data to the desktop version of the Home & Business edition of TurboTax, which can save you a lot of time and headache. Check out your TurboTax options here. *State returns are extra for all versions. Keep in mind that not all software on this list will have a downloadable desktop version of the software. Online software offers a lot of flexibility and no real downside, so there generally isn’t much need to get the desktop version unless you’re partial to keep your tax filing data in your own files. While a bit harder to use, H&R Block’s tax software is noticeably cheaper than TurboTax. However, the software offers the unique benefit of having easy access to countless local H&R Block offices, which you can stroll into if you prefer to speak with someone in person about properly filing your taxes using the software. 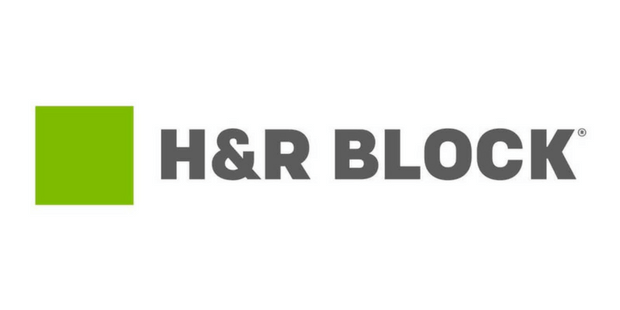 And as with TurboTax, H&R Block offers both an online and desktop version of the software. H&R Block tax software doesn’t offer full audit defense, however, it has a unique audit assistance program for $19.99, including live one-on-one contact with a tax professional who will guide you through the process. Check out your H&R Block options here. TaxAct lies in the middle range of pricing for tax software. It has a basic interface compared to some of the cleaner options such as TaxSlayer and TurboTax, and nothing the more robust tax software doesn’t have, however, there are a few notable benefits. TaxAct guarantees your refund amount in case of potential errors in addition to offering import capability for your previous year’s taxes to streamline the process and useful planning tools. 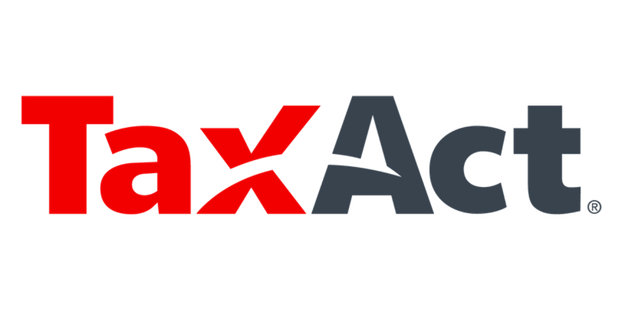 TaxAct offers comprehensive audit defense by purchasing its Premium version for $69.95. Check out your TaxAct options here. TaxSlayer is one of the most affordable small business tax software on the list and it has a very clean, easy to use interface. Like TurboTax, you can also submit questions to tax professionals to make sure you’re dotting all your i’s. The one big downside of TaxSlayer is that it only supports Schedule C. So, so there are no options for C corps, S corps, or multi-member LLCs. Like TurboTax, TaxSlayer offers free audit assistance with every return. However, no audit defense option (add-on or not) is available with the software. Check out all your TaxSlayer options here. Drake Tax is easily one of the most robust software available. With a comprehensive autofill system that reduces the work on your end, several comparison report tools, and multi-state filing ability (without paying extra to file your state taxes), there are several reasons to consider Drake Tax. Also, their pricing tiers are a bit confusing (their cheapest option allows you to pay in bulk for 15 returns at a time, see below) and require you to pay more in the beginning compared to other software. So, only consider it if you’re already very familiar with filing your business taxes and don’t mind investing in one software now which you’ll use into the future. For $44.95, Drake Tax offers one of the most extensive audit assistance options available. If you have a more complicated tax situation but you’re resolute about filing your taxes yourself, this could be one of your best options. Check out your Drake Tax options here. It’s truly never been easier to file your own small business taxes with the extensive collection of high-quality tax software available to business owners. Take the time to identify your particular business’ needs and wants and then select the tax software that best fits your needs. And, while you’re at it, now that you’re ready to file your business taxes, check out our small business tax filing tips to get the most out of your next return and learn how you can write off the interest on a business loan and other cool tips for next tax season.